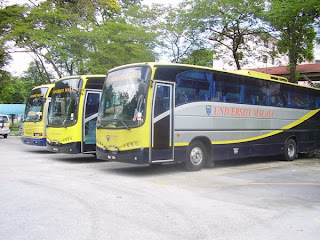 For travelers from Kuala Lumpur, instead travel far to LCCT or KLIA , there is another option to fly from Subang Airport which is near to Kuala Lumpur town centre to various part of South East Asia Countries using the services from Firefly. 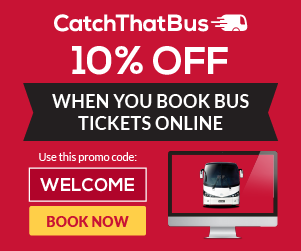 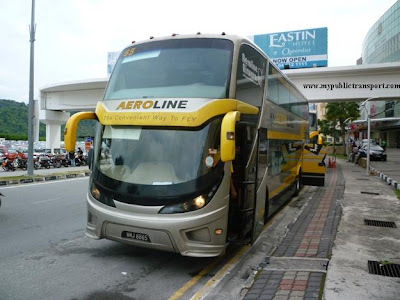 It is alternative low fares airline other than Air Asia. 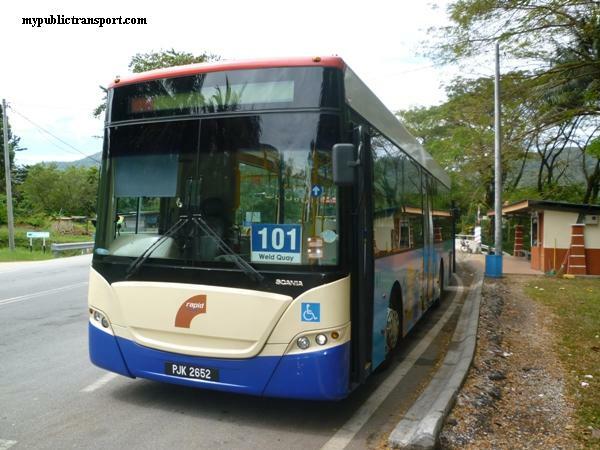 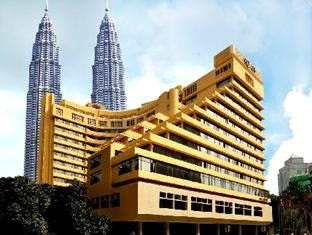 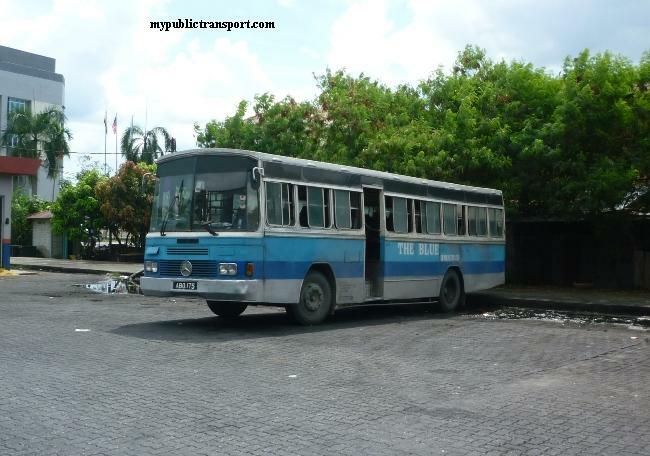 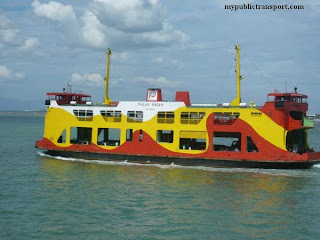 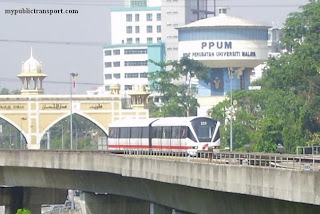 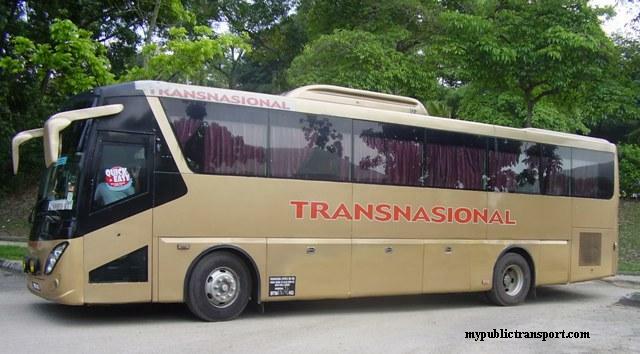 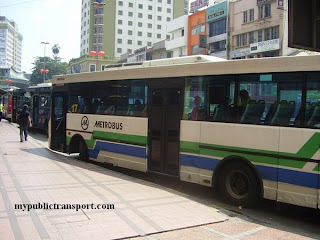 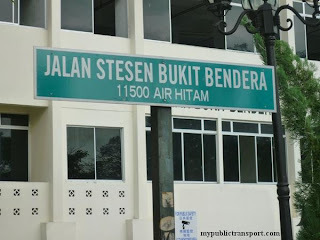 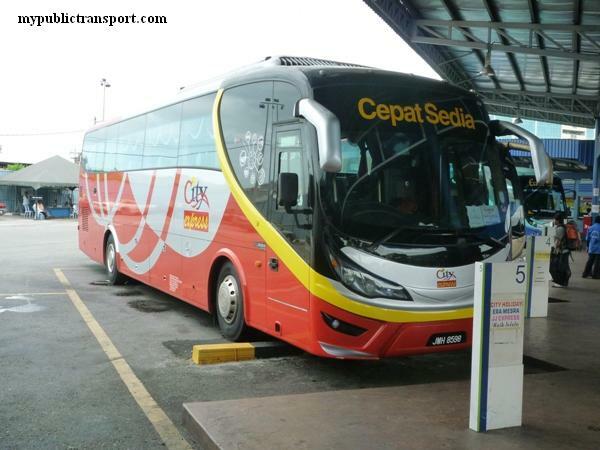 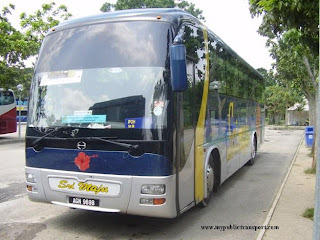 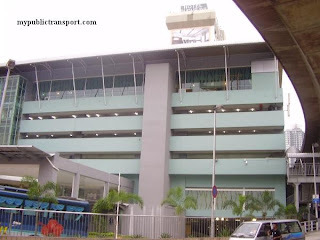 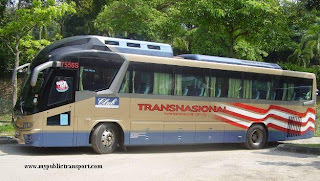 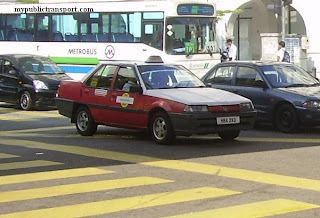 It is famous for its service from Subang to Penang which is their most frequent route.